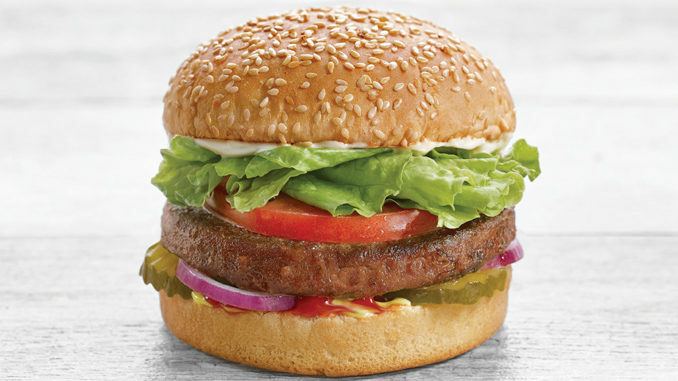 A&W Canada is once again offering its plant-based Beyond Meat Burger after temporarily running out of stock earlier this summer due to high demand for the product. 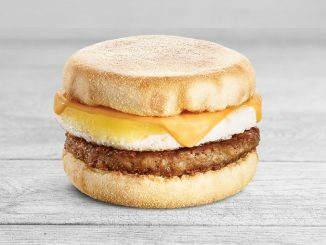 The Beyond Meat Burger made its debut at A&W Canada in July 2018, but just a month later the chain ran out of the plant-based patty due to its overwhelming popularity. The popular burger is available in two varieties, traditional with a bun and lettuce wrapped without a bun. 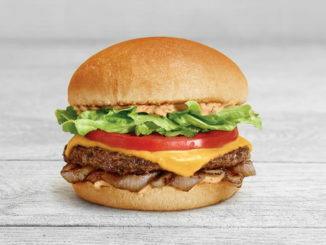 The conventional Beyond Meat Burger features a patty made from 100 per cent plant-based protein, lettuce, tomato, red onion, dill pickle slices, ketchup, mustard, and the chain’s Chubby Mayo on a lightly toasted sesame seed bun. Meanwhile, the lettuce wrapped version features the same plant-based patty, tomato, red onion, dill pickle slices, ketchup, mustard, and the chain’s Chubby Mayo all wrapped in lettuce. 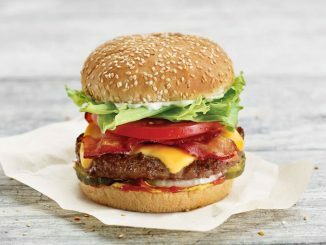 A&W’s Beyond Meat Burger is a permanent menu item at all A&W locations nationwide.